Excellent texture, well-rounded tannins and great freshness. Intense ruby red color. 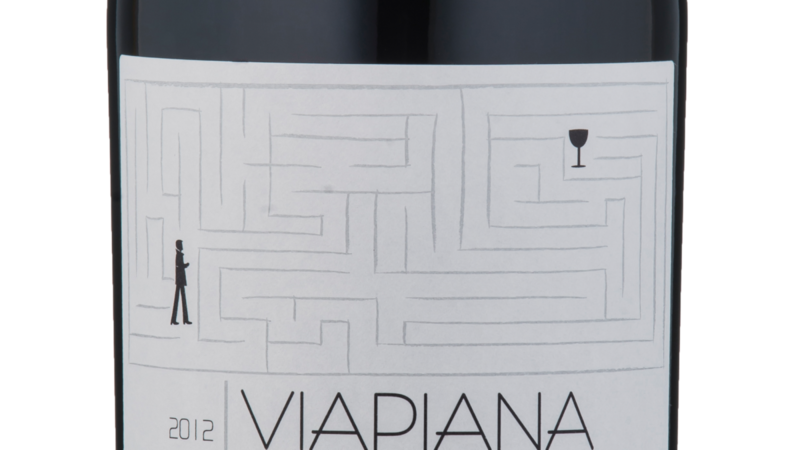 Aromas of fresh black fruits, rosemary, eucalyptus flower, ginger and leather. In mouth, it has excellent texture, well-rounded tannins and great freshness, promoting salivation. Lamb, meats in general, pastas with fresh and hot sauces. CINCO TAÇAS - Selo 7S.